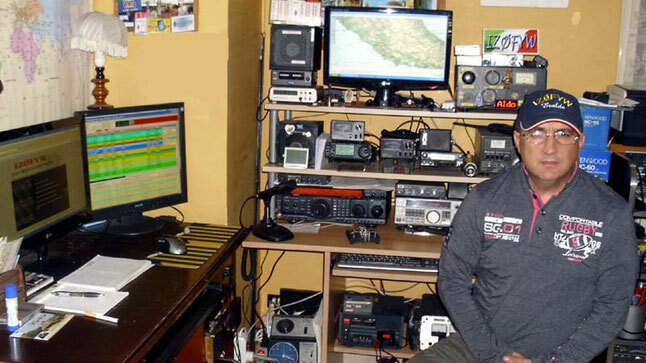 ITALIAN AMATEUR RADIO STATION - Benvenuti su IZØFYW Eraldo Lucente! I was born in Sora 1961 where currently I live. Sora Is in the center of Italy,100 Km south east of Roma. Since i was a boy i had the passion for the radio. The first license for the radio goes back to 1975.